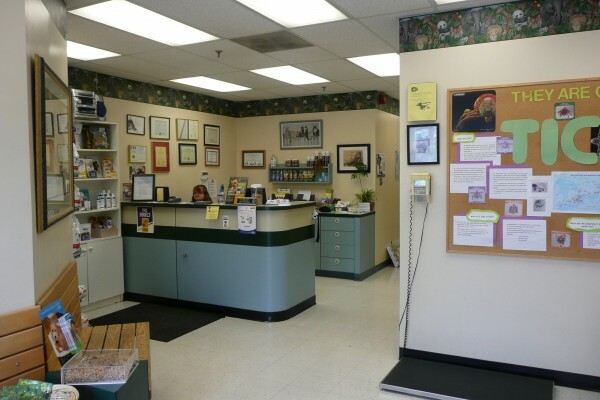 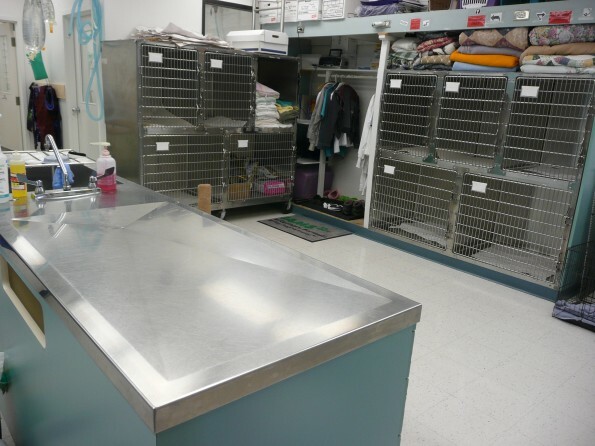 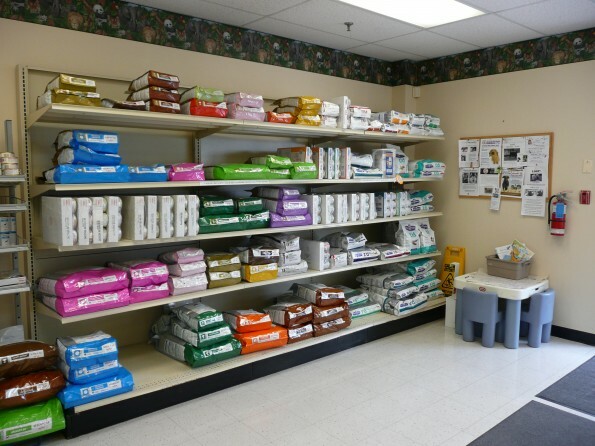 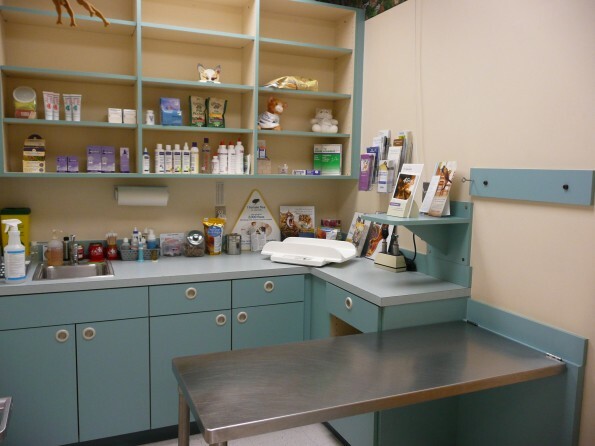 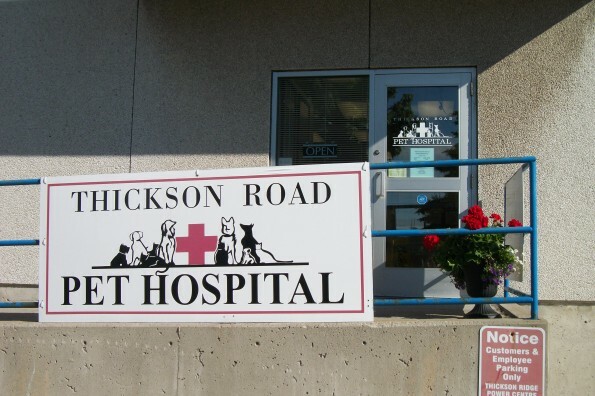 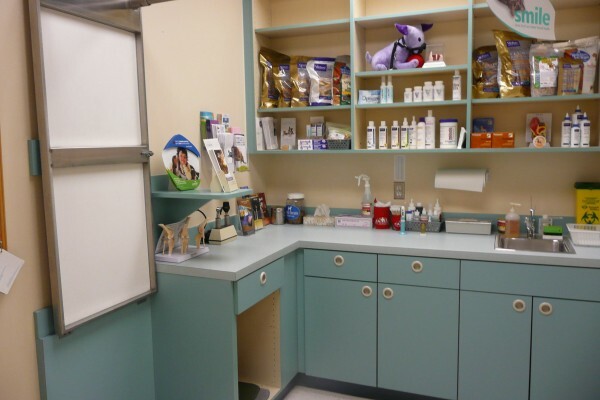 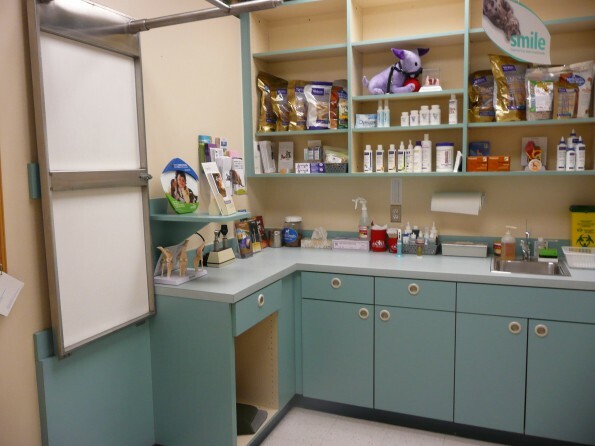 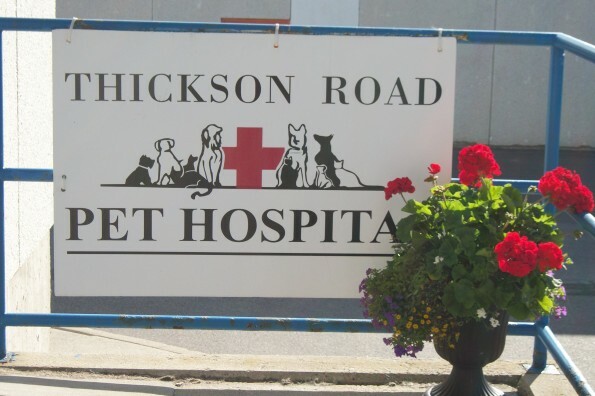 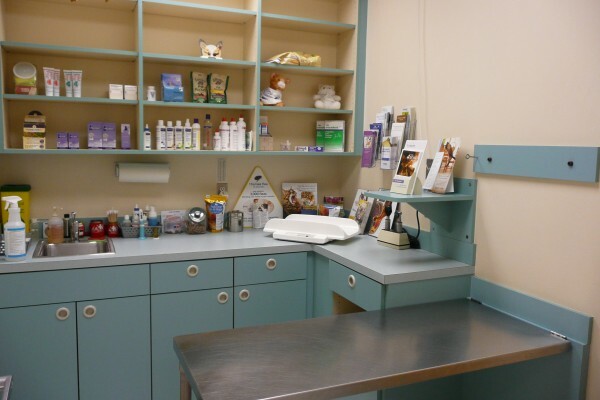 Welcome to our veterinary hospital in Whitby, Ontario! 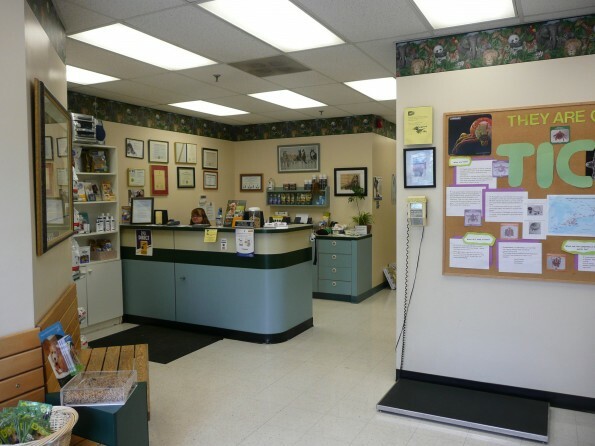 Please take a tour! 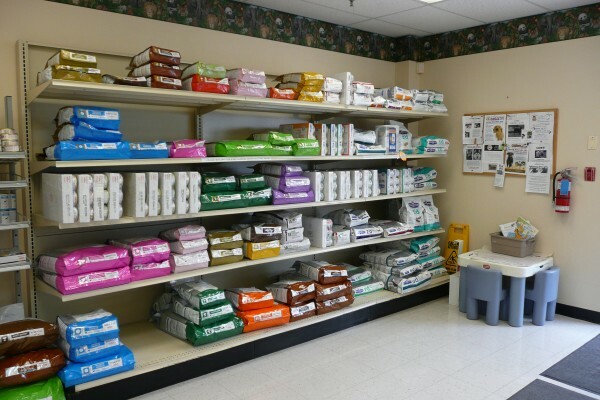 We have a wide selection of diets available in our reception area. 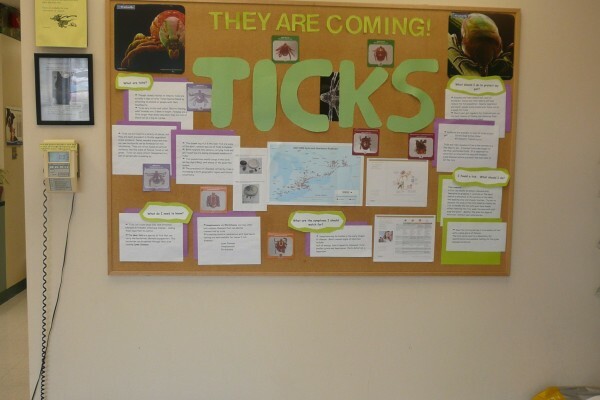 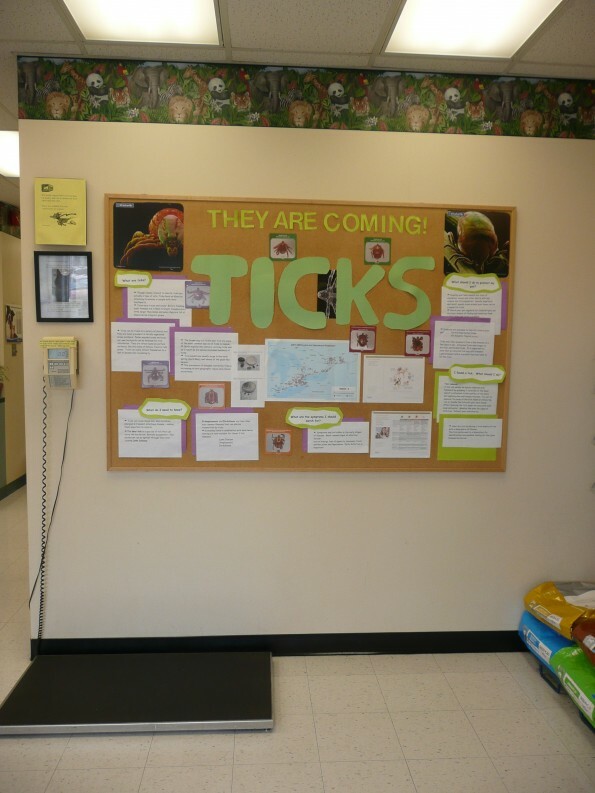 Our client display board, material is updated monthly. 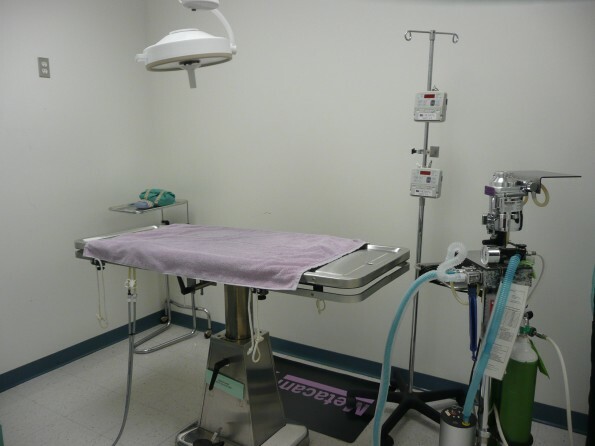 Another view of the treatment area, including a few patient cages. 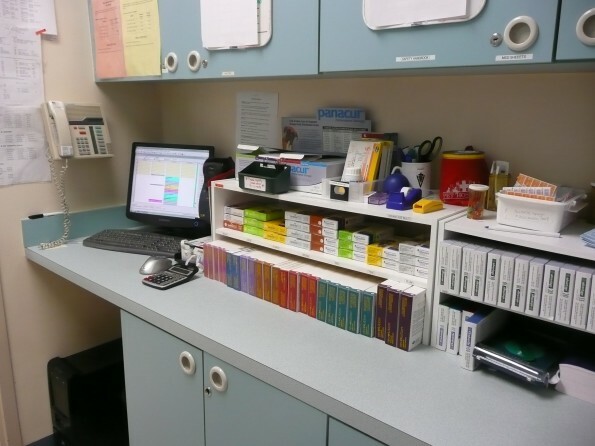 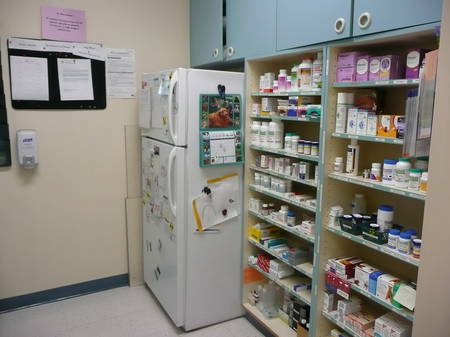 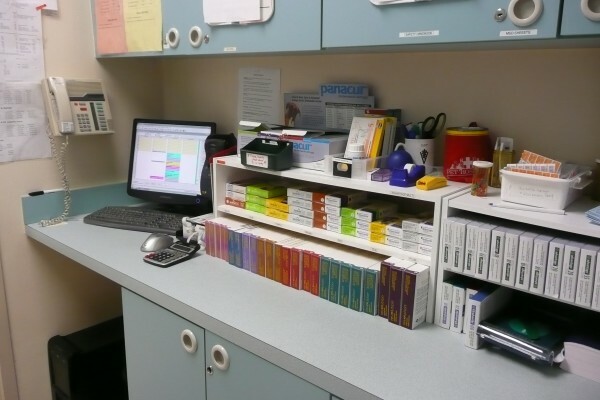 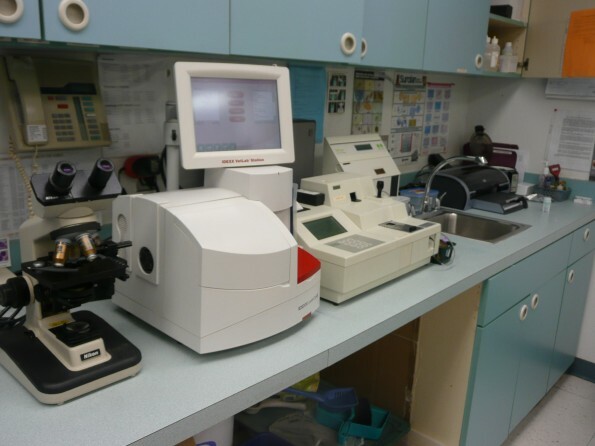 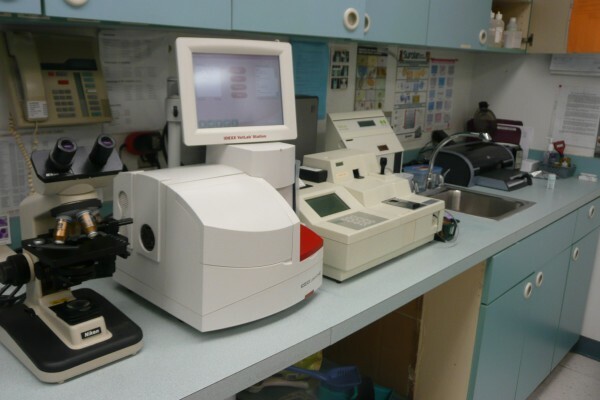 We have an in house lab, which allows us to have results for most patients withing minutes. 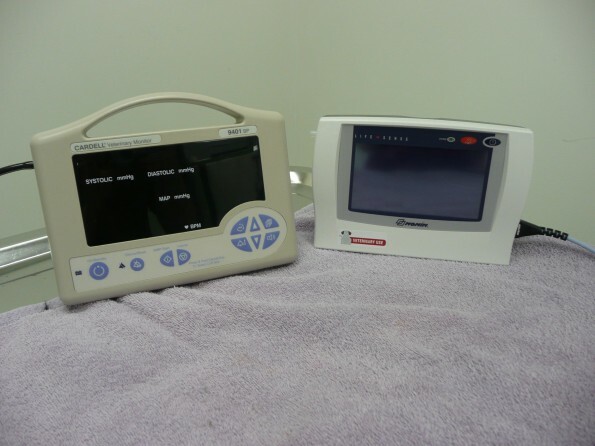 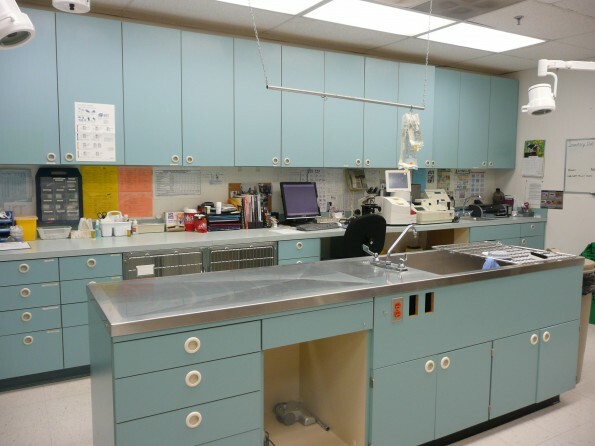 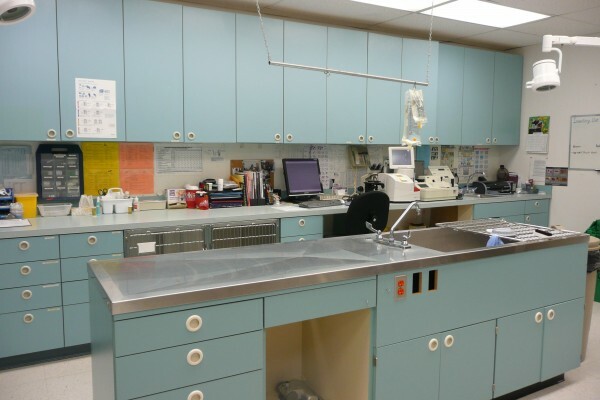 We have up to date monitoring equiptment (as well as a registered veterinary technician monitoring) to ensure your pet's anesthetic is as safe as possible. 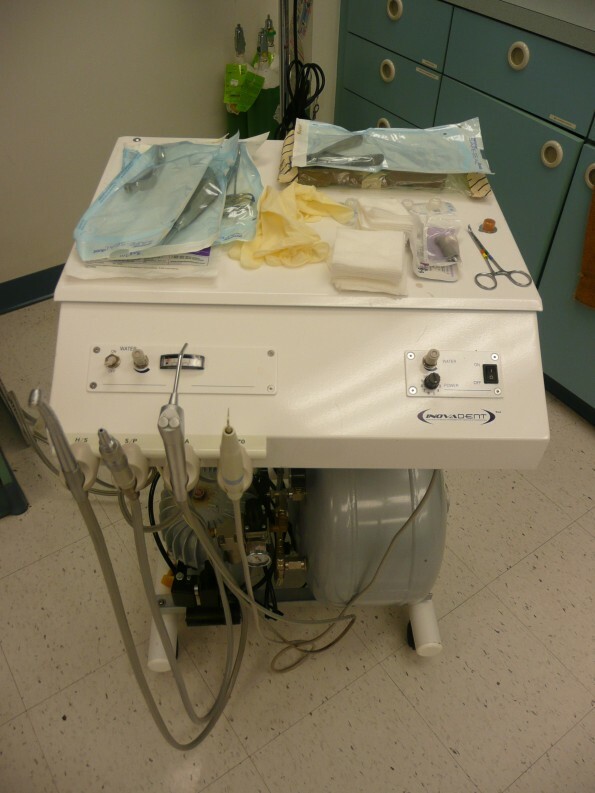 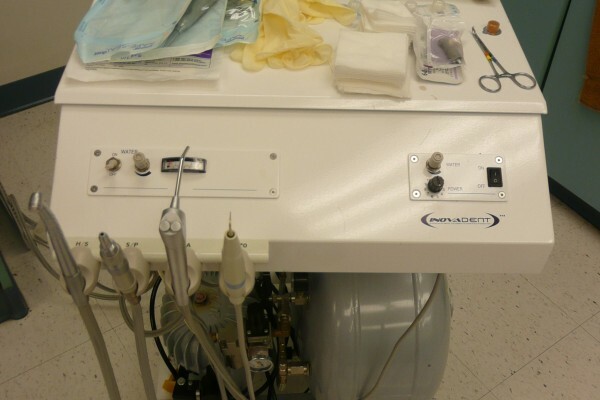 Our dental cart for in house dental cleanings. 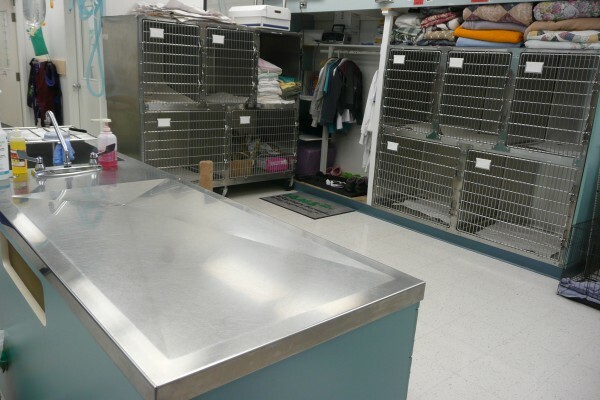 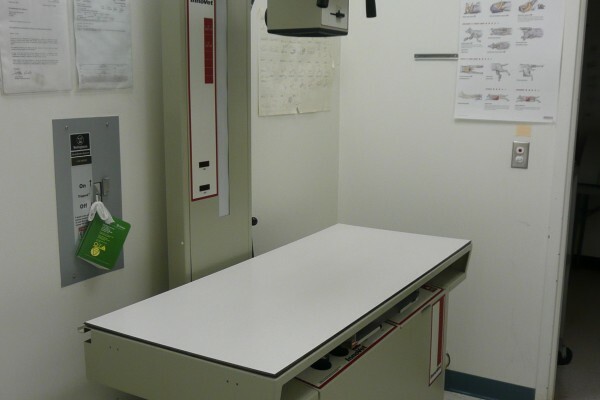 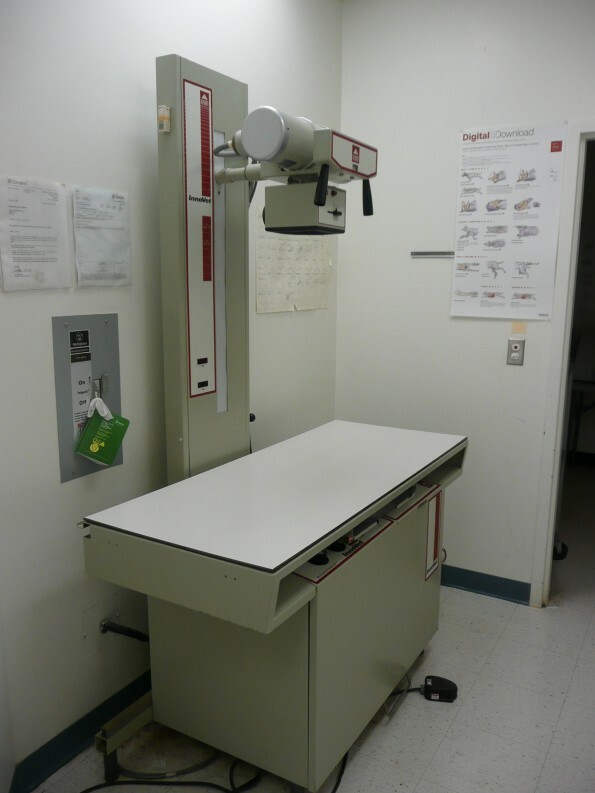 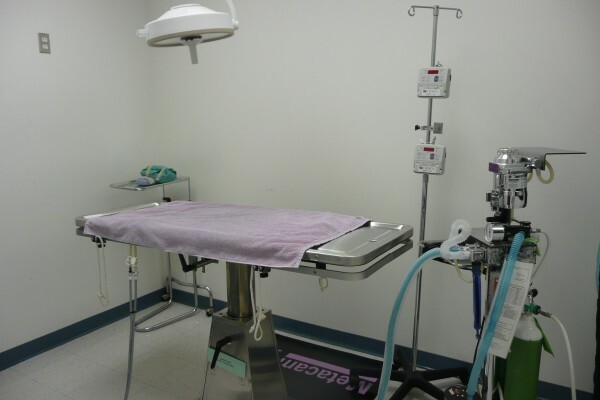 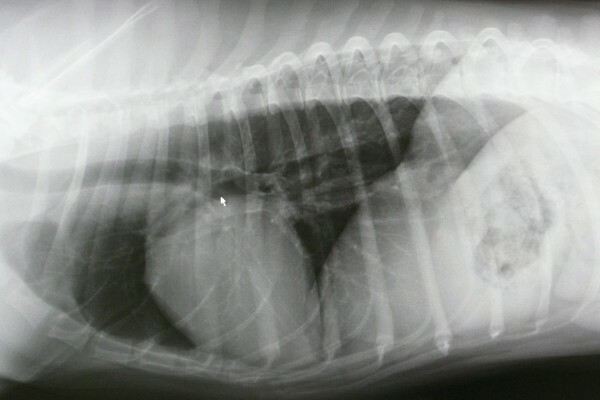 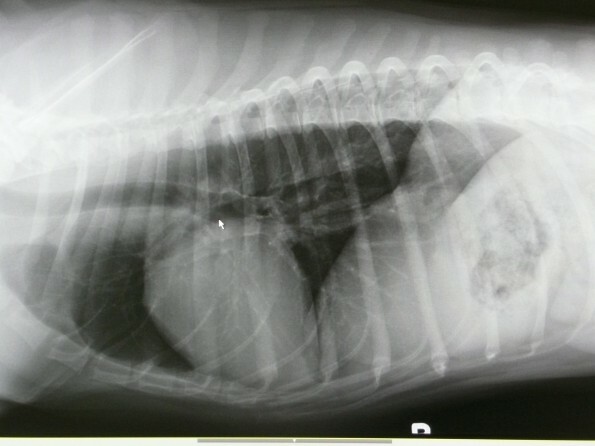 The xray suite, complete with digital xrays to provide excellent pictures of your pet.